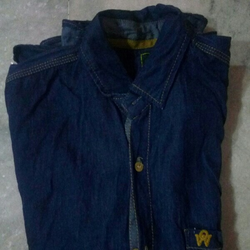 Denim Kurta Style for Men and Ladies. 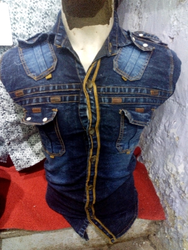 We are engaged in locally manufacture and supply of fashionable Denim shirts that are made from quality cloth material and cater to different apparel industry. Available in different shapes, sizes and color combinations, these are available in all standard sizes at industry leading prices. Available in the range of Rs 899 to Rs 1299.